​An Interim Report on the OER Regional Consultations, as of 27 March, 2017, is now available for download. On August 9-12, 2016, the OER Regional Consultation Task Team developed the following background paper, through a consultative process. It was approved by the Steering Committee. and actions governments may take to support open education in their countries. To further your understanding of Open Educational Resources, we invite you to participate in this engaging and interactive online learning experience. Access a collection of Select OER Resources. Learn about Sustainable Development Goal 4 (SDG4). 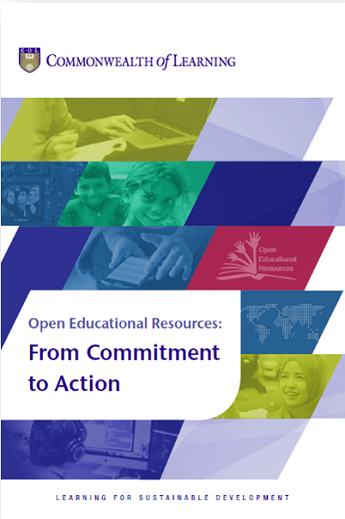 Learn about the outcomes from the World OER Congress, including the historic 2012 Paris OER Declaration. Obtain general information about the World OER Congress: Fostering Governmental Support for OER Internationally. Learn about the OER World Map.